Apple has officially launched its next-gen iPhones , the iPhone 8, 8 Plus and iPhone X , the event was held at Steve Jobs Theatre in US. Apple iPhone 8 and 8 Plus are the upgraded version of the iPhone 7 and iPhone 7 Plus whereas the iPhone X is the all new Device which is the most expensive iPhone till now from the Apple. Apple has also unvield the Indian Price and availability of the latest iPhones. 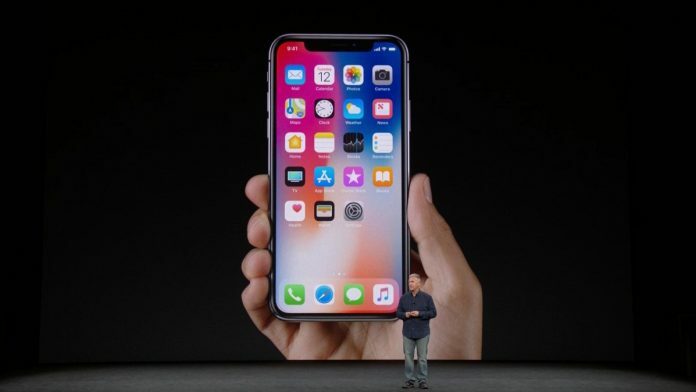 Apple iPhone X is the latest flagship by the company, Apple iPhone X Specifications and Features includes a 5.8 inch Edge to Edge Display with Resolution of 2436 x 1125 pixels. Apple iPhone X Display comes with a AMOLED Technology and it is the first time an iPhone uses an AMOLED Display. Coming to the processor , iPhone X comes with a all new A11 Bionic Chipset which comes with 6-cores-64-bit processor. Coming to the Graphics , Apple iPhone X comes with a apple designed GPU and ISP. In iPhone X Apple has introduced a Face Recognition Feature which basically known as Face-ID, This feature will enable users to unlock their device by recognizing their Face. Apple said that this feature of Face-ID will work even in Dark Lighting Conditions as well. 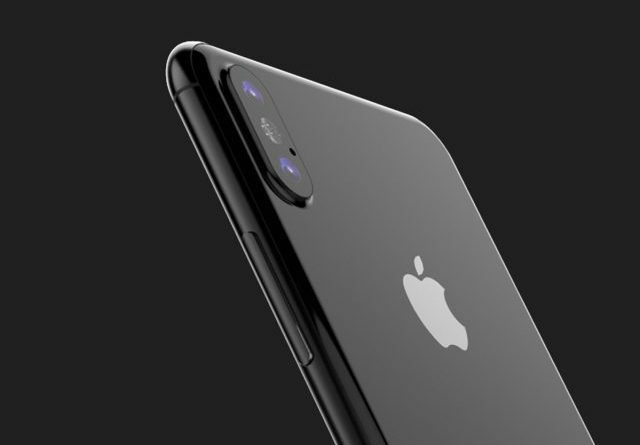 Coming to the camera iPhone X comes with a dual camera setup at the back, Apple iPhone X comes with Dual 12MP camera sensors at the rear – the regular sensor comes with an f/1.8 aperture whereas other on e is a telephoto lens which comes with an f/2.4 aperture. The rear camer is also able to record 4k videos up to 60fps. Apple iPhone X camera also feature optical image stabilisation, as well and also comes with quad LED flash. Coming to the Front Camera, Apple iPhone X comes with a 7MP camera at the front which also features Potrait Mode. 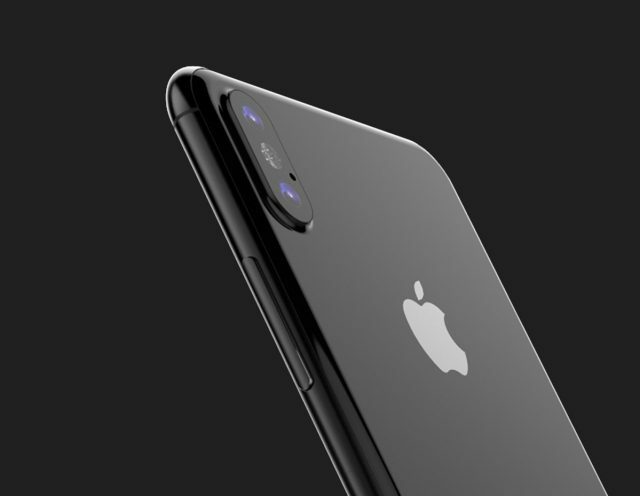 Apple iPhone 8 and 8 Plus are the upgraded versions of iPhone 7 and iPhone 7 Plus, Apple has improved the camera and display, and also introduced a new feature of Wireless charging, iphone 8 and 8 Plus comes with same design like 7 and 7 Plus only difference in design and body is that , iPhone 8 and 8 Plus now comes with Glass Back. Apple has officially unvield the Indian Price and Availability of iphone at the launch event, Apple iPhone X will be Available from 3 November 2017 in India and Apple iPhone X is priced at Rs.89,000 in India for 64GB Variant. Consumers can buy iphone X from 3 November from Apple Stores in Space Gray and Silver Colors. Apple iPhone 8 starts from Rs.64,000 in India, and will be Available from 28 September 2017 in India.